The Jacksons, Brand New Heavies, and Burt Bacharach will headline this year's Mostly Jazz, Funk and Soul Festival. 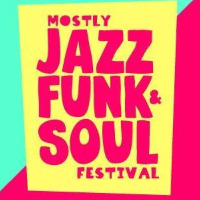 Taking place on the weekend of July 12 to 14 in Moseley Park, Birmingham, the family-friendly festival plays host to both international legends and contemporary breakthrough artists from the world of jazz, funk, and soul. 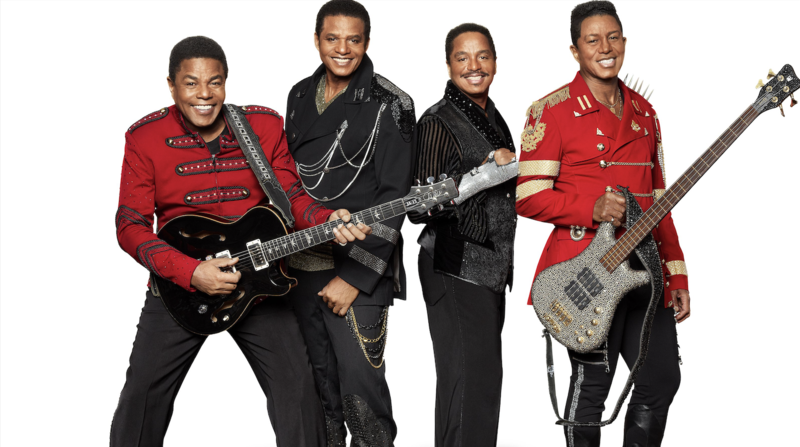 The Jacksons, one of the most successful groups in history, will top the bill on Friday, while acid jazz pioneers Brand New Heavies headline Saturday night. The festival's 10th anniversary celebrations will be brought to a close by legendary singer and songwriter Burt Bacharach. What? A multi-day festival that hosts both legendary acts and rising talent that the world of jazz, funk, and soul has to offer. Who? As well as the headliners, also performing across the weekend will be Ibibio Sound Machine, Brian Jackson, Khruangbin, Craig Charles, JP Bimeni and the Black Belts, Jurassic 5's Soup Presenting The Fullee Love Collective, Oscar Jerome, Renegade Brass Band, and Smoove and Turrell. More acts are due to be announced. Tickets? Tickets are on sale now. Click here to get Mostly Jazz, Funk and Soul Festival tickets through Stereoboard. Click here to compare & buy Mostly Jazz Funk And Soul Festival Tickets at Stereoboard.com.